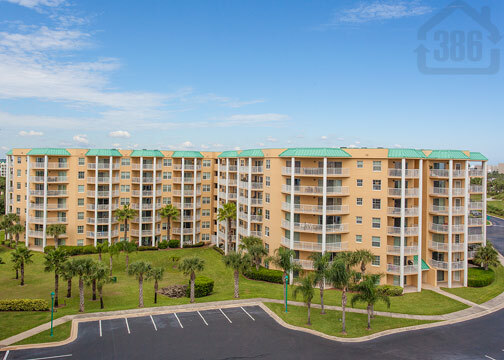 Kevin Kling just listed another beautiful condo for sale at the popular condo community Harbour Village in Ponce Inlet. This riverside condo features two bedrooms, two bathrooms and more than 1,400 square feet of living space. 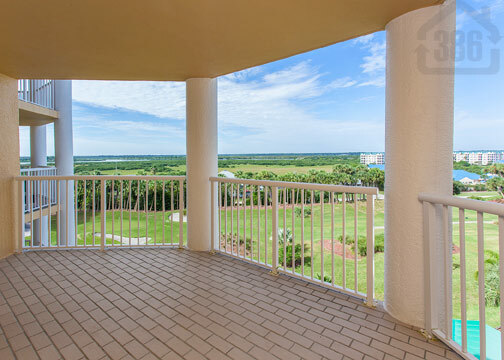 The bold and beautiful river views combined with the light and bright atmosphere inside this condo make it the perfect vacation or retirement property. 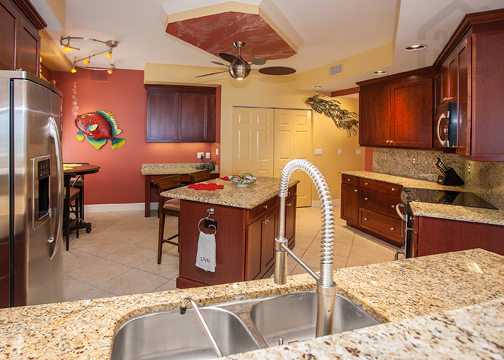 At Harbour Village, residents enjoy an array of community amenities that include a nine hole par-3 golf course, tennis courts, indoor and outdoor pools, a sauna, fitness facility, a clubhouse, restaurant, a 142 slip deep water marina and more! Don't miss your chance to own a popular Links condo where you can drive to your floor! Call Kevin today at (386)527-8577 to schedule a showing.